Social media marketing presents a great opportunity for you to communicate with your audience. The most important aspect of this is building and maintaining desire for your product in the minds of your current and potential customers. While this can take many forms, it boils down to attracting and convincing customers of the benefits of your product or service. Social media is a tool for driving conversions by driving people to your website or to actions such as click-to-call buttons. Every channel is another path leading to your website and a chance to win a new customer. 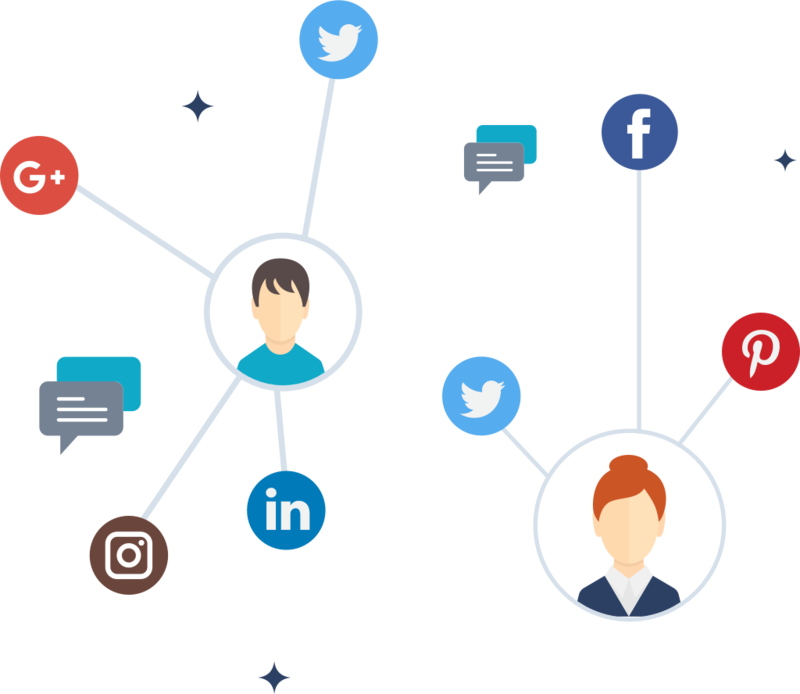 How customers interact with your online presence is of huge importance; reputations can be enhanced or destroyed on social networks. Social media can be a significant asset and should be treated as such. Before beginning, we’ll help you to establish the goals that we’ll work together to achieve. The first step is to build desire for your brand through social media channels. Our team will tailor the social media marketing campaign to fit your business and your goals! Social media marketing leads to more customers, more traffic, and better conversions, but only if you have a plan or strategy. We’ll help you align your social media strategy with your overall marketing goals and show you how to leverage each channel. 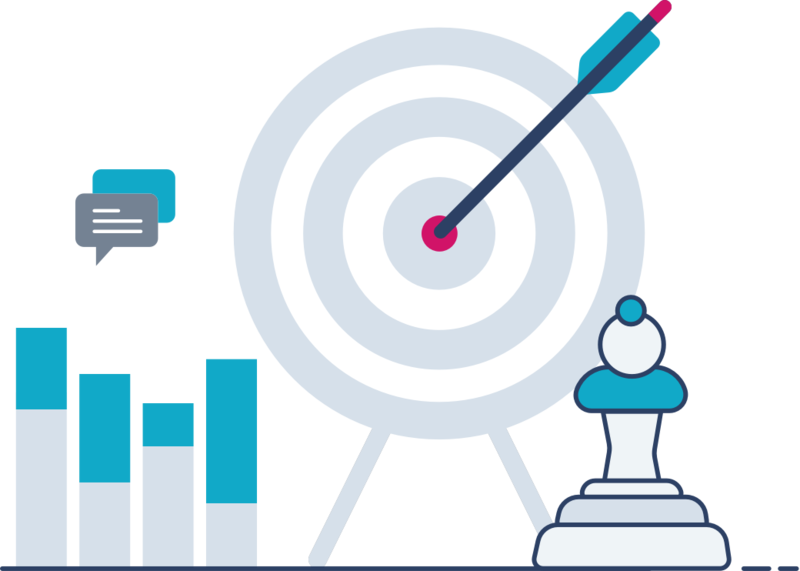 We’ll help you understand how to manage your content and accounts as well as creating cost effective paid advertising campaigns using each channel’s incredibly granular targeting capabilities. An affordable, effective way to open a direct line of communication with customers. Want to outline any possible improvements, challenges and opportunities for your business?